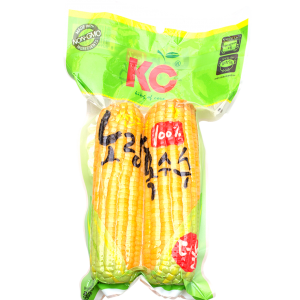 Leading sweet corn business which operates vertically integrated business as well as focus on modern technology and international standards. 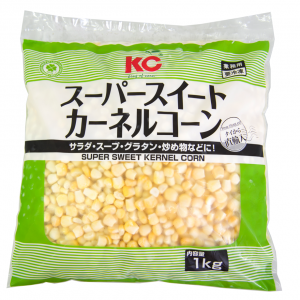 We are a world Business leader of sweet corn. 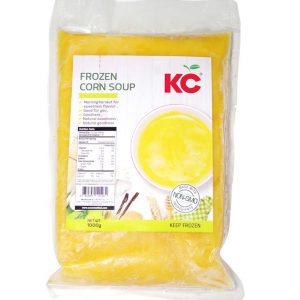 The Company has operated its business of manufacturing and distribution of processed sweet corn and other agricultural products under the brand “KC”. In addition, the Company manufactures according to customers’ orders under their own brands. Sunsweet International Co., Ltd. (SI), a subsidiary of the company operate business relating to sourcing and selling food and agricultural products to support domestic and foreign customers such as fresh onion, tapioca starch, canned pineapple, corn oil, sunflower oil, and ketchup, etc under the standard of “KC” brand. Currently, the Company and its subsidiaries continuosly strives to expand its market which provides a wider range of products to customers over more than 50 countries, such as Japan, Korea, Taiwan, Russia, Saudi Arabia, Switzerland, Germany, Lebanon, Turkey, Iran, etc. 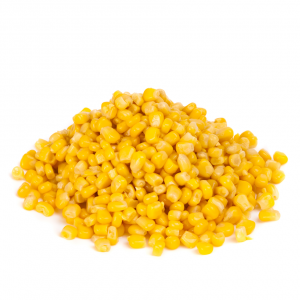 We are a world-leading provider of sweet corn products. 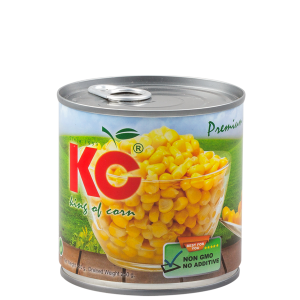 Cooperate with the government and private sectors for a research center of sweet corn in various dimensions such as health benefits. Providing basic information of sweet corn and technology in order to support the production process and add values to sweet corn products. And focus on the sensory perception of consumers in terms of new product development. Support and develop capabilities of employees toward professionalism build quality of life and pride to be a part of the organization at all levels. Develop and recruit employees with high potentials to meet the needs of the business and enhance the competitiveness on the global stage. Trust worthy producer of food products with quality, high safety standards complying with demand and law of partner countries. Care in taste and convenience in consumption. 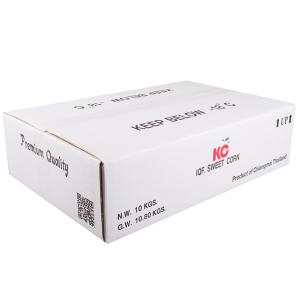 Focus on product quality development and on time service provider with flexible management. Empower the supply chain management to be competitive. Leadership in the development of sweet corn business. Including networking, marketing, and production in key global locations. Focus on building long-term and sustainable relationships with business partners. The company recognizes the responsibilities in agricultural environment, including global national resource which is significant to quality and food safety as well as add values and long-term benefits for the customers, business partners, all employees and the community which are able to response trends changes. Focus on creating a culture of learning. 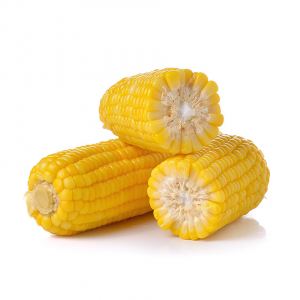 To be a learning organization and a source of learning sweet corn integrated business. The sun provides more than enough energy to meet the whole world’s energy needs, and unlike fossil fuels, it won’t run out anytime soon. As a renewable energy source, the only limitation of solar power is our ability to turn it into electricity in an efficient and cost-effective way. No greenhouse gas emissions are released into the atmosphere when you use solar panels to create electricity. And because the sun provides more energy than we’ll ever need, electricity from solar power is a very important energy source in the move to clean energy production. ในวันจันทร์ที่ 22 เมษายน 2562 เวลา 13.00 น. 1. บริษัท ซันสวีท จำกัด (มหาชน) เวลา : 11.00 น. 2. ลานจอดรถ officemate สาขาเซ็นทรัลแอร์พอร์ต เชียงใหม่ เวลา : 11.00 น. ในวันจันทร์ที่ 22 เมษายน 2561 เวลา 13.00 น.